Max’s Law drew national acclaim from youth safety advocates for the protection it gave student athletes. Little attention however, was paid to what was not in the legislation. Max’s Law failed to provide an oversight mechanism to determine whether schools were complying with the required concussion management or specify sanctions if they weren’t. The state also did not create a required form or online database for schools to document their concussion management. And there’s no requirement that schools track concussions, only the return to play for students who have them. 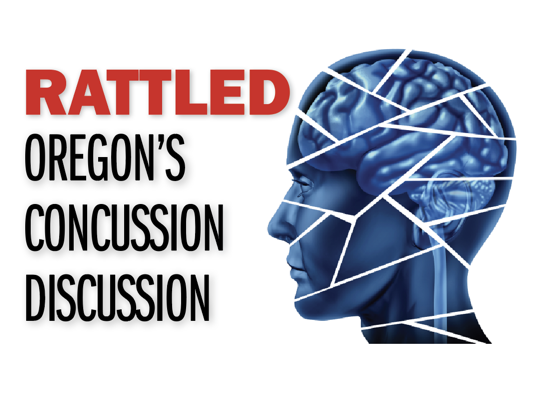 Nearly a decade into Oregon’s landmark concussion protocol, InvestigateWest, Pamplin Media Group and Reveal sought to assess what Oregon could gain if the practice of collecting and analyzing concussion data was standard. The collaborative effort assembled the most comprehensive dataset of concussion reports in the state. It did so by sending requests for concussion records covering the 2015-16 and 2016-17 school years to all 235 public high schools involved in athletics. About half the schools ignored the requests, violating the state’s public records law, and didn’t respond to follow-up calls and emails, including outreach to principals, athletic staff, school board members and superintendents. Some schools demanded excessive payment, others cited dubious legal issues, and many played bureaucratic hide-and-seek. The reporting also shows the state’s largest schools, mostly located in urban areas, are most likely to employ athletic trainers, giving their student athletes an advantage in terms of concussion prevention. Smaller, under-resourced schools, typically in rural areas, were less likely to evaluate or at least document evaluations of their student athletes who suffered head injuries. The effects of the “trainer gap” didn’t surprise Brad Garrett, assistant executive director of the Oregon School Activities Association, a nonprofit that coordinates extracurricular school activities, including sports, in the state. 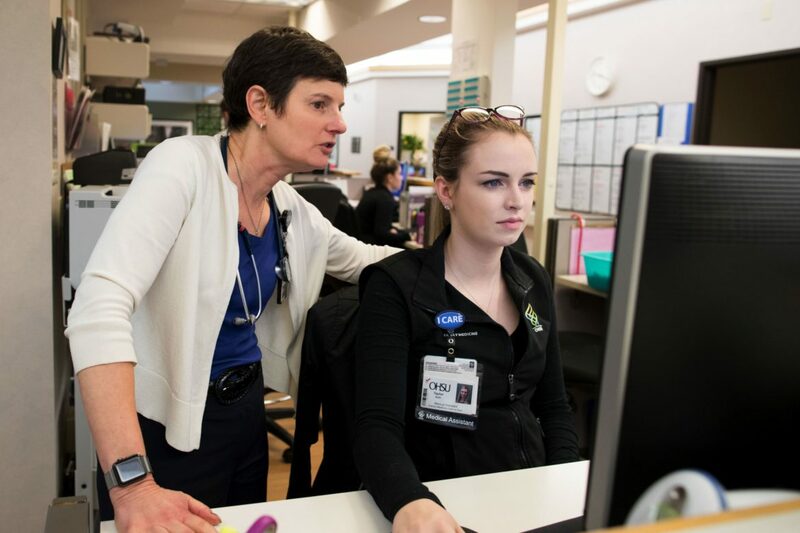 State Sen. Elizabeth Steiner Hayward, who six years ago introduced a law aimed at reducing youth concussions recreational sports, said she is confident that Oregon youth are being monitored for brain injuries. But she said the analysis from the “Rattled” investigation points to a couple ways in which Oregon’s concussion laws and practices can be strengthened. First, the Portland Democrat said she would like to see more schools use athletic trainers but is skeptical that the state would be able to follow Hawaii’s lead and fund the extra positions. Oregon’s law doesn’t specify what documents and details should be used to comply with its concussion monitoring requirements. Many schools use forms recommended by the Oregon School Activities Association. But others don’t seem to keep records that have useful data. Many concussion records omitted details like school name, sport, injury date, the student’s gender and whether the injury occurred in a game or a practice. Among some districts that responded to the inquiry, so many details were omitted from the reports that there was no way of telling exactly how many concussions had occurred in a given sport. Sam Barlow High School in Gresham, for example, complied with the records request with a handwritten spreadsheet. Looking ahead, Steiner Hayward wondered whether the state could do more to gather baseline information about student concussion. That idea is in keeping with a state task force’s recommendation to the governor to develop a statewide registry for all concussions. Steiner Hayward foresees consultations with concussion experts to determine how best to find the line between effective reporting and data gathering, and efficiency for schools. “I think that having some basic data could help drive state policymaking about how to protect young athletes,” she said.